You’ve heard about the buzz over T-Mobile’s announcement about Binge On. It’s a data plan that will allow U.S. T-Mobile users to stream several video services for free. Some of the partners include Netflix, Hulu and HBO, among other popular services. Hopping on that T-Mobile train for its video streaming may sound like a sweet deal, but it is definitely a process that can be time consuming and even cost a fee for breaking your previous contract. Plus there is a catch – if you are a big YouTube streamer, you will still have to pay normal charges for your YouTube streaming, because it is currently unavailable on Binge On. Step 1: Go to a T-Mobile store or call in. Talk to a representative about switching your plan. Step 2: Make sure your phone is GSM-based. The use of a SIM card allows GSM network users to move their phone number from one GSM phone to another by switching their SIM card from one phone to another. Step 3: Make sure your phone is unlocked or purchase a new phone. Sometimes your phone can be locked in to a specific network, which usually occurs when you purchase it through another carrier. You can also opt to drop some cash to get a new phone. Step 4: Choose a phone plan that suits you the best. After making sure your current phone is compatible with T-Mobile, or purchasing a new phone, you need to choose a new phone plan that fits your needs, depending how much data you tend to use. Step 5: Transfer your current number. Of these steps, switching to T-Mobile is the most important one. You’ll also need to share your new number with your family, friends, and colleagues, of course. You can also opt to transfer your number from your current carrier to T-Mobile, a process that can take up to 24 hours. 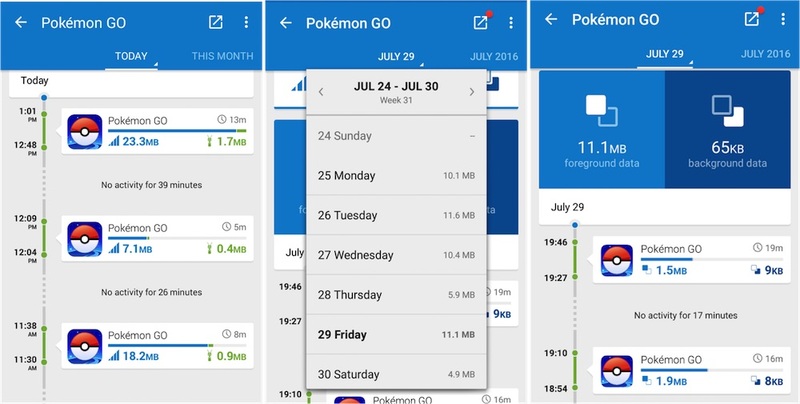 Opera Max is a data-management app that can save you data by up to 60% on YouTube, Netflix and almost every app that uses data on your phone. 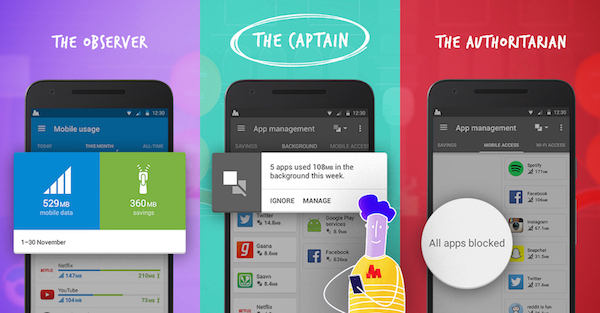 Go to Google Play and search for Opera Max. Or, just follow this link http://opr.as/max. Then, hit that download button and let Opera Max do its thing. Step 2: Enjoy the data savings. That’s all it takes. Yes, it’s that easy! 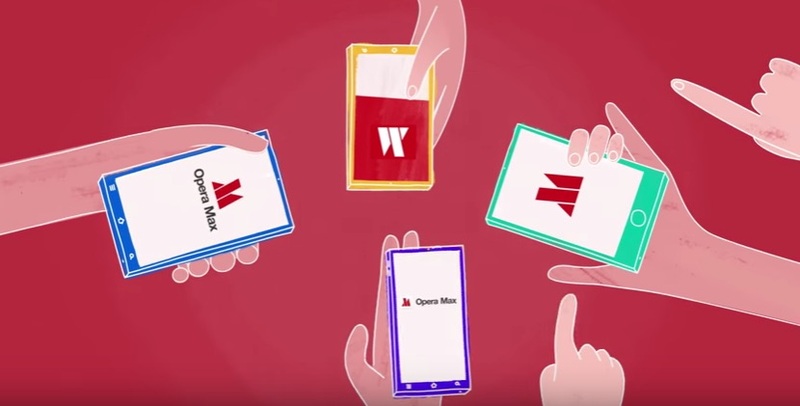 It’s your choice as to which option would work better for you, but keep in mind that – with just a couple of taps, Opera Max can help you save mobile data on any Android device – and on any carrier. 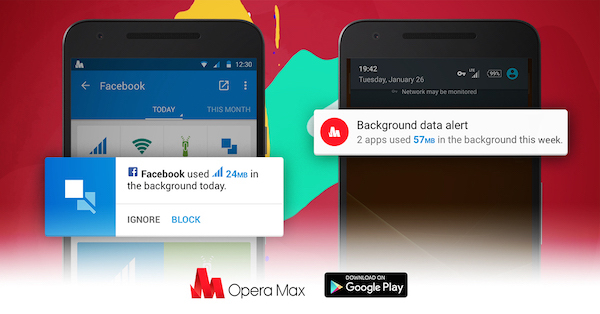 The technology behind Opera Max will also power over 100 million Android phones for data-savings feature by 2017. These phones include Samsung, Xiaomi and Acer. After @JohnLegere‘s #UnCarrierX announcement, to save data on your mobile plan will you?